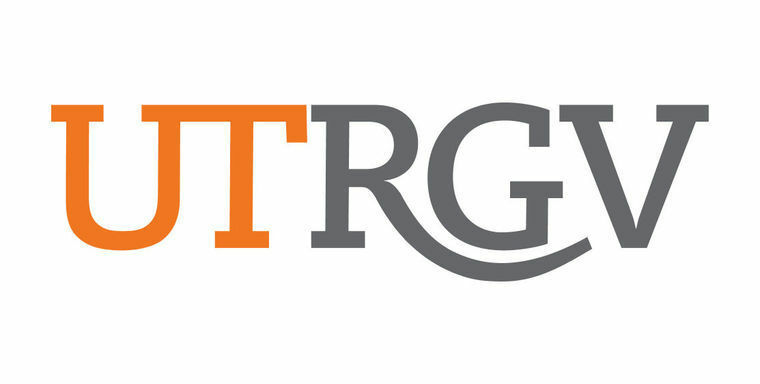 EDINBURG — A new administrative structure for the University of Texas Rio Grande Valley is in the works according to a memo sent by President Guy Bailey announcing that three people will handle the duties of former Provost Havidán Rodriguez. “After careful consideration of both the internal and external candidates for Provost/VPAA and after consultation with stakeholders and careful review of the campus feedback, the following communication lays out a reorganization of Academic Affairs that will help UTRGV better achieve its core priorities,” said UTRGV President Guy Bailey in an internal memo sent to employees Wednesday. Rodriguez left UTRGV in August 2017, at which point university officials placed College of Education Dean Patricia Alvarez McHatton as interim provost while a national search for a permanent replacement took place. McHatton, however, became one of two top candidates for provost, along with Parwinder Grewal, dean of the College of Sciences. Given their strengths in different areas, Bailey said it made sense to create two separate positions that could better meet the needs of the university. UTRGV’s newly created positions will take effect April 2, and include executive vice president of academic affairs, student success and P-12 integration, which will be filled by McHatton; executive vice president for research, graduate studies, and new program development, filled by Grewal; and executive vice president for health affairs, which will be filled by Dr. John Krouse, current dean of the School of Medicine. The number of executive vice president positions will not increase, Bailey clarified, and they will now move to appoint interim deans for the two vacant positions and do another national search for permanent deans. Krouse will maintain his current role as dean alongside the executive vice president positon as the expectation is that over time most departments and schools under health affairs, such as the school of nursing, will become their own colleges headed by their own dean. In this new role, Krouse will be in charge of the school of medicine, college of health affairs, the school of nursing and the development of UT- Health Rio Grande Valley. Under his new role, Grewal will oversee the development of research, new centers and institutes, and new graduate programs, except for those having to do with the school of medicine. He will also oversee the library, the graduate college, global engagement, continuing education, the Center for Online Learning and Teaching Technology and existing research centers except for those located within the school of medicine. McHatton will focus on all undergraduate colleges — with the exception of health affairs — faculty affairs and diversity; undergraduate education and development of new undergraduate programs; student success and student support services; accreditation and assessment and the B3 Institute. “Once the reorganization is complete, UTRGV will be uniquely structured in a way that best meets the vision laid out for it by the UT System Board of Regents at the time of its formation,” Bailey said in the memo. The vision mentioned by Bailey in the memo includes the development and implementation of new degree programs; intensifying and expanding the focus on student success; building the institution’s research infrastructure to accommodate new programs; expanding P-12 outreach to ensure college pathways; expanding UTRGV’s practice plan to increase health care in the area; and investing in facilities and staff to further the university’s mission.